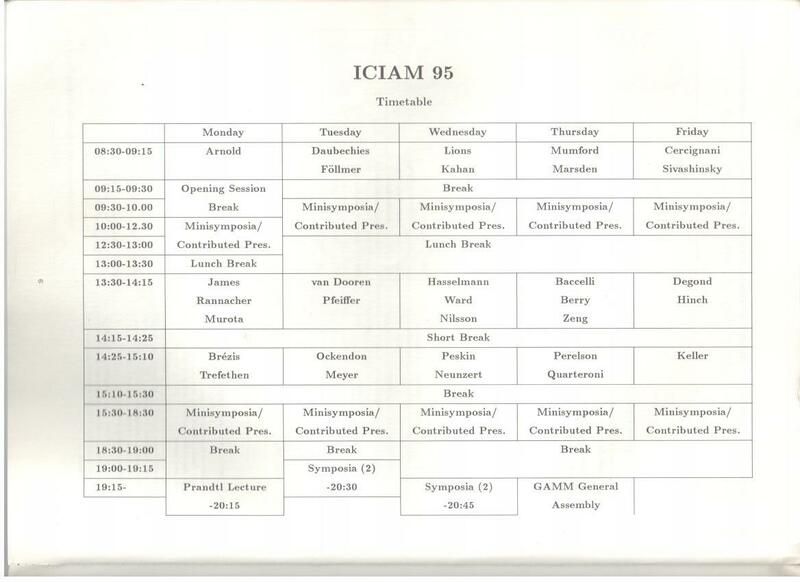 by ICIAM 1995, Oskar Mahrenholtz, Reinhard Mennicken, Klaus Kirchgassner (Editors). by Edwin Kreuzer, Oskar Mahrenholtz (Editors); (Amazon). 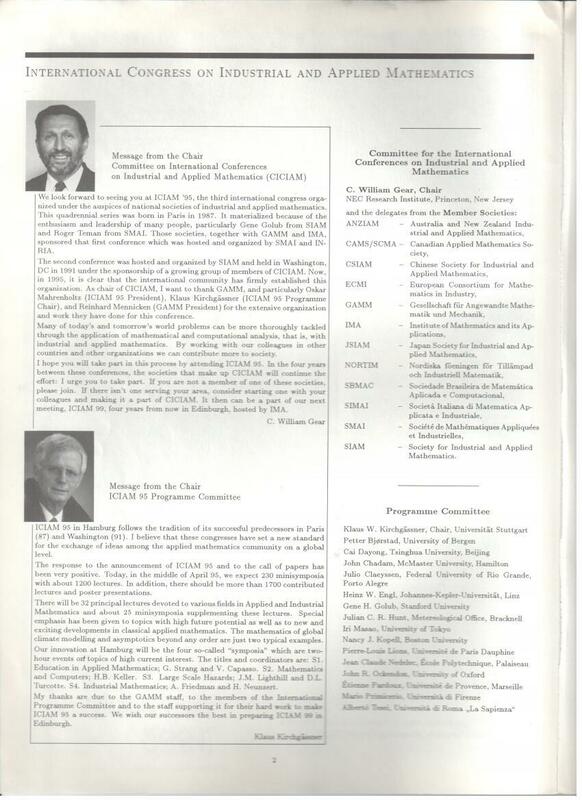 Issue 1, September 1996: Numerical Analysis, Scientific Computing, Computer Science; (Amazon). Issue 2, October 1996: Applied Analysis; (Amazon). Issue 3, November 1996: Applied Stochastics and Optimization; (Amazon). Issue 4, November 1996: Applied Scienes, especially Mechanics (Contributed Papers); (Amazon). 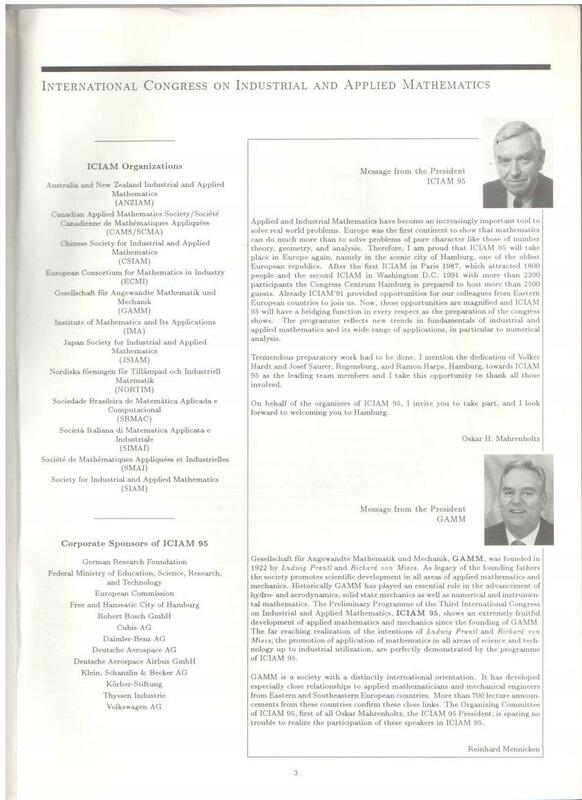 Issue 5, November 1996: Applied Scienes, especially Mechanics (Contributed Papers); (Amazon).